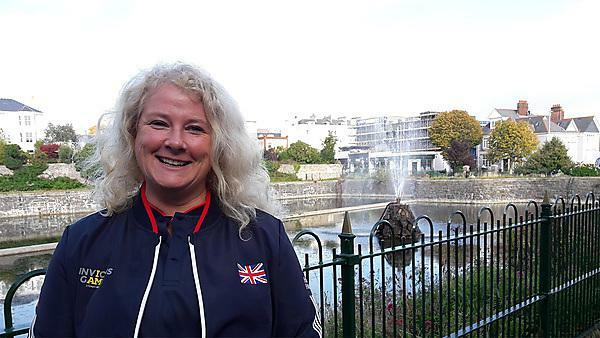 University of Plymouth Programme: MSc Nursing (Adult Health). Plymouth, Exeter and Truro. 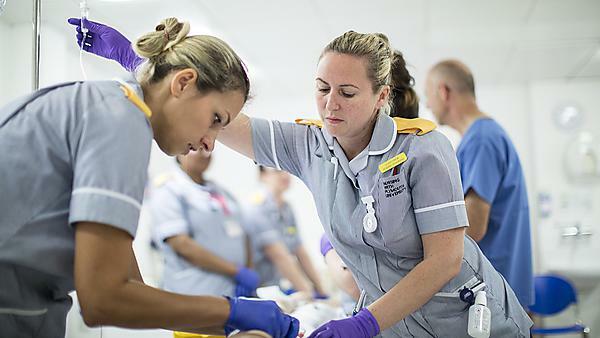 Our MSc is your entry route through to nurse registration with the Nursing and Midwifery Council as a nurse in the adult health field. 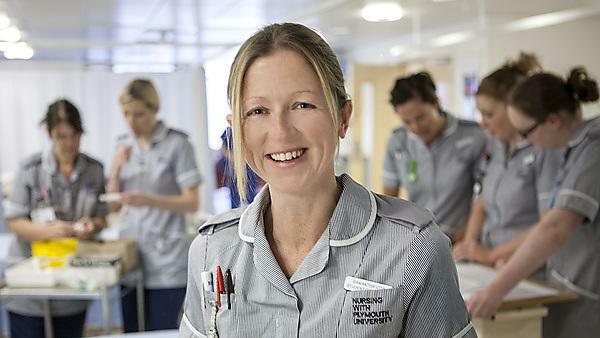 University of Plymouth: Adult Nursing Degree Apprenticeship. 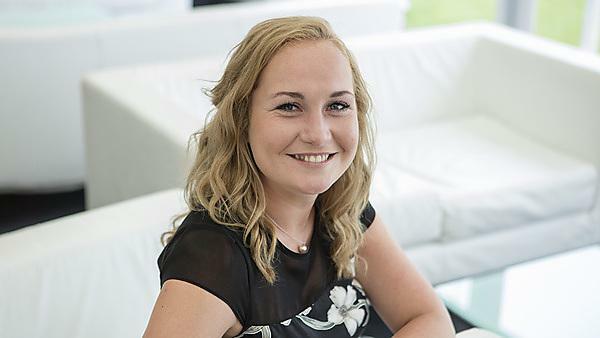 Enabling you to become a registered adult nurse to care for adults of all ages with acute/long-term illness, in a multitude of healthcare settings.